Star actress Pearl Thusi celebrated her 30th birthday over the weekend and the gig was filled with her celebrity friends. The event was planned by her bestie, DJ Zinhle. 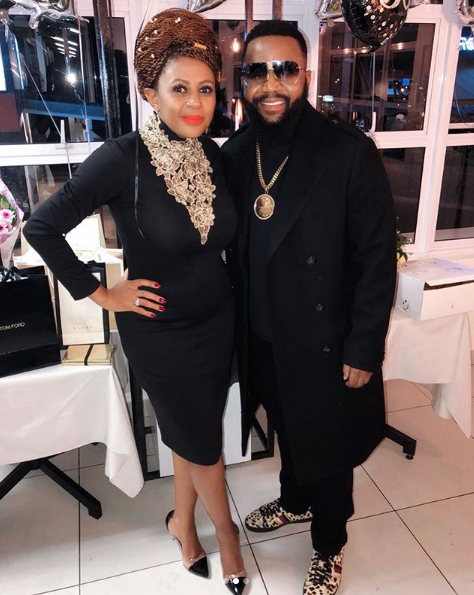 The likes of Lerato Kganyago, Da L.E.S, Cassper Nyovest, DJ Zinhle, Ms Cosmo, Basetsana Kumalo among others were present at the event. Check out some of the finest photo from her birthday bash below!